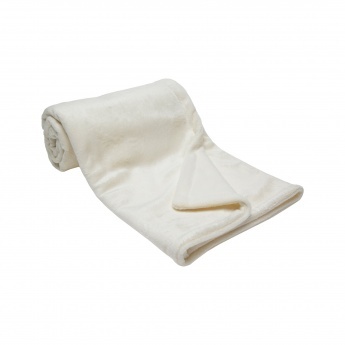 Your little one will feel comfortable and happy in this blanket. It is made of a soft material that is light in weight and easy to carry. This blanket also features an attractive solid-coloured look.